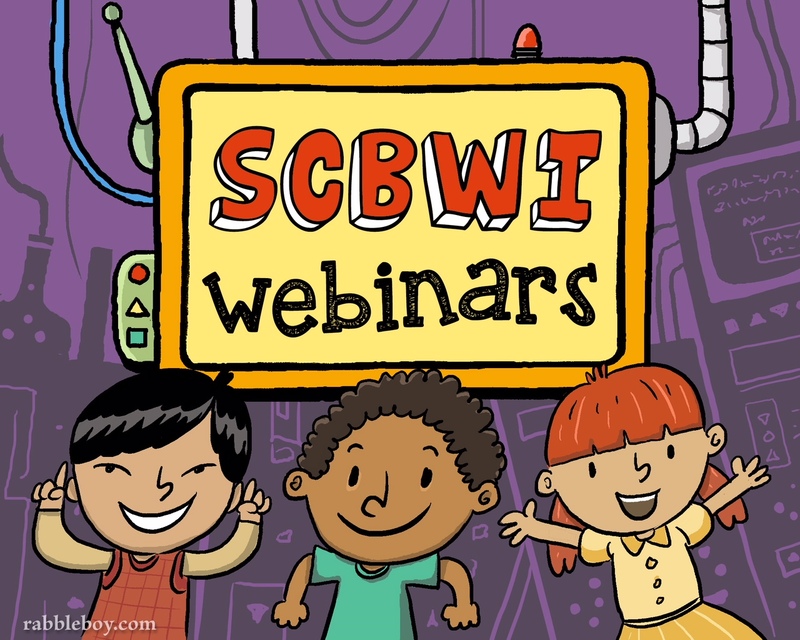 SCBWI chapters around the world offer webinars that you are welcome to register for and attend. The Nevada region is now tracking and listing these webinars on their chapter website. Click here to be transfered to the list of open webinars they have compiled. Please note that the webinars are listed in the order they are announced, so they appear roughly in reverse order of the date they will occur. Scroll down to see the full list of what is available. 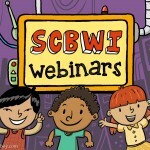 To get back to the San Diego Chapter website, you will need to either click “My Home” at the top of the page or click on the round SCBWI logo to get back to the main SCBWI website and select the San Diego chapter from there.